In the heart of Umbria’s countryside, just a few kilometers from Orvieto, among the charming hills in altitude of 550 meters. The farm is located on the land where the ancient Etruscan civilization once flourished. 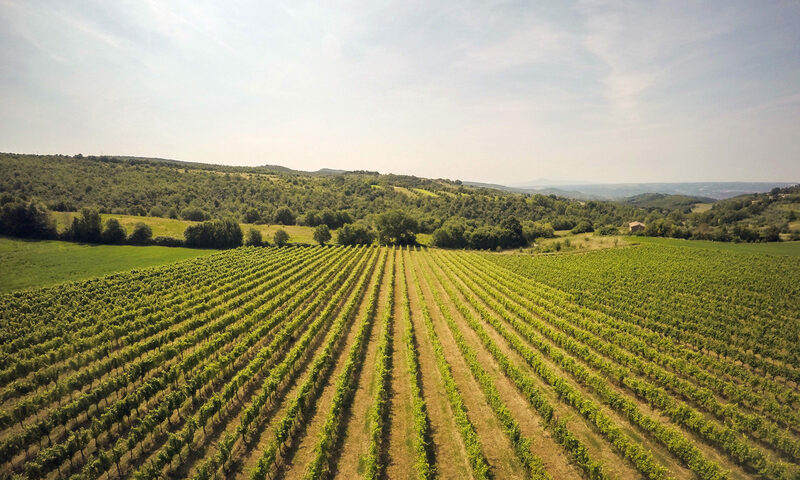 Società Agricola San Michele is set in the heart of Umbria’s countryside, just a few kilometers from Orvieto, among the charming hills in altitude of 550 meters. The property is spread over approximately 87 hectares of which a part is woods and a part is dedicated to vineyards, olive groves and fruits trees.The vineyards extends over an area of about 3 and a half acres, planted both with white grapes (varieties: Grechetto and Chardonnay), and red grapes (varieties: Merlot, Cabernet Sauvignon). The volcanic nature of the land, particularly rich of minerals, gives a characteristic taste and color to the wine. PonzianiWine, selezionato tra le cantine per il buffet di benvenuto, è stato protagonista in occasione della presentazione il 3 aprile 2017 del RIVE: la Rassegna Internazionale di Viticoltura ed Enologia, che sarà ospite di Pordenone Fiere a dicembre 2017.